Willow Sidhe is a nature enthusiast who fully appreciates the challenges of a shady garden. 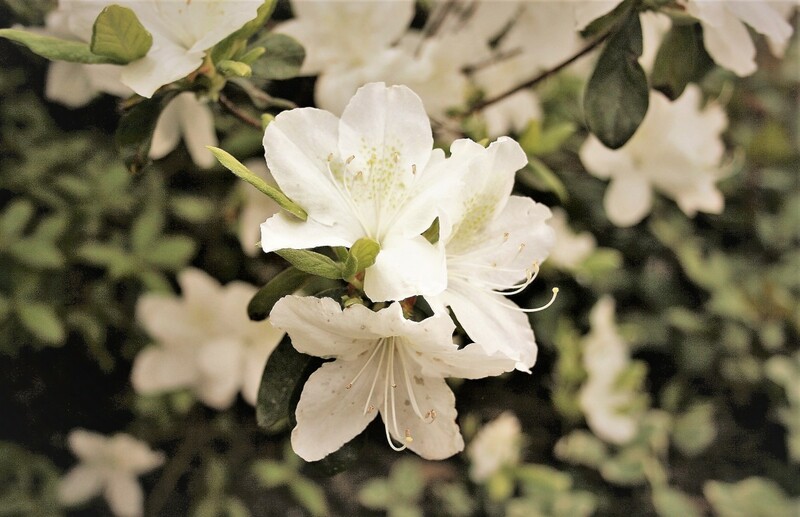 Azaleas bloom in the shade; white is one color option for the blossoms. Shade shrubs are a great way to add color, interest, and privacy to a shady area of your yard or garden. 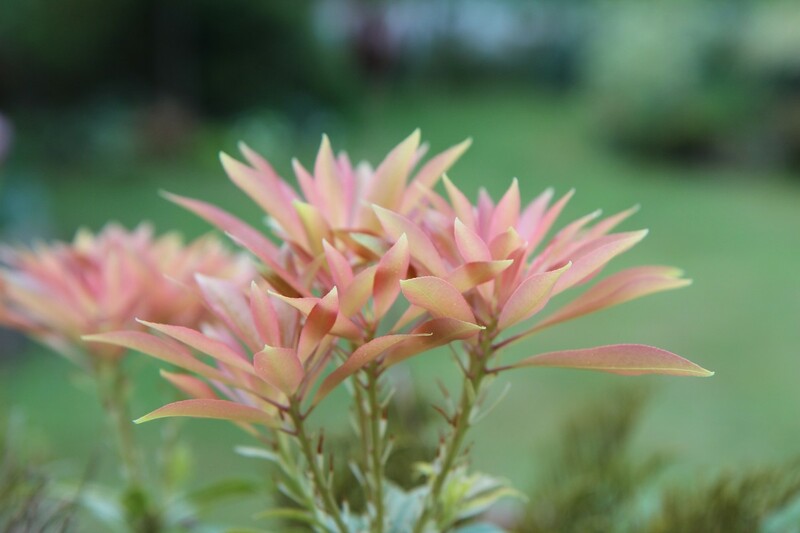 There are numerous shrub varieties that can thrive in light to dense shade, and most will do well in your landscape or home garden. Below, you'll find ten of the most beautiful and easy-to-care-for shade shrubs. I've chosen varieties with berries, flowers, and color changes that will add interest to your landscape year-round. Which Are the Best Shrubs to Plant in Shade? American Holly (Ilex opaca). Slow-growing but will grow quite high if you have time to wait. The prickly leaves make this shrub hard to get around, so it makes a great barrier. The red berries are lovely but inedible. Azalea. 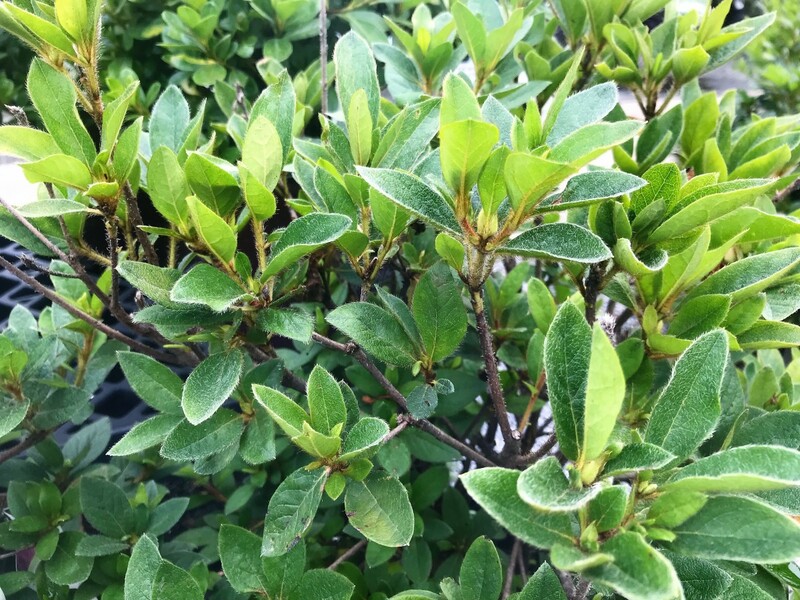 A very thirsty but interesting shrub with dark green, glossy leaves and white or purple blossoms. Forsythia. A fast-growing deciduous shrub that puts on quite a show with its yellow blossoms at the end of winter. Leatherleaf Arrowwood (Viburnum rhytidophyllum). These have leathery-looking leaves that last all year, and they can survive in the darkest corners of your garden. Inkberry (Ilex glabra). Another shrub that can survive with very little sun and also the shortest and slowest-growing shrub on this list—it will only grow to eight feet. 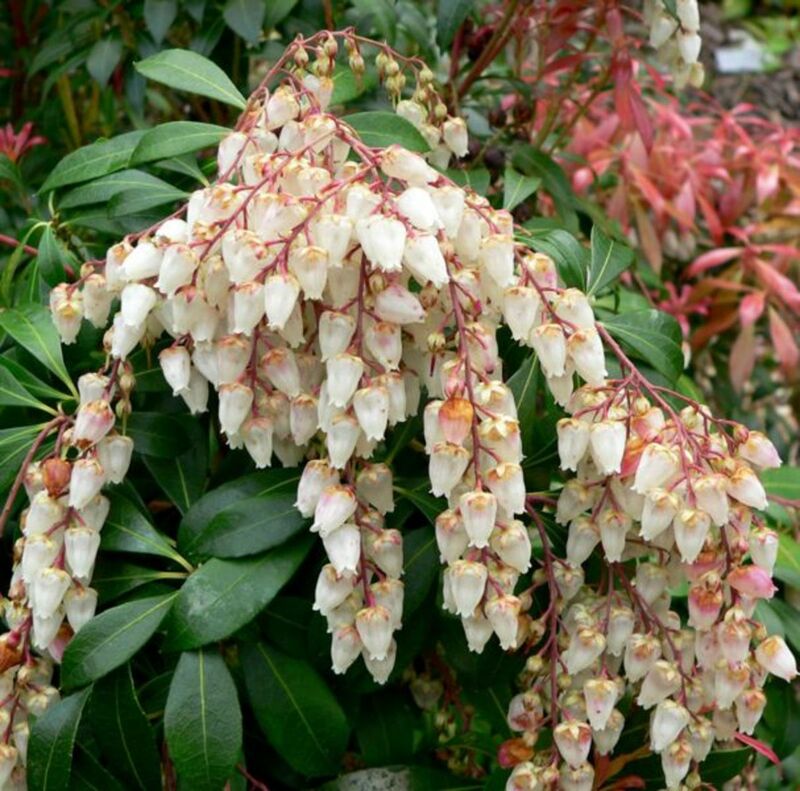 Japanese Andromeda (Pieris japonica). With beautiful clusters of white, fragrant flowers and evergreen leaves that tinge red in spring, this shade shrub is visually dramatic. Japanese Holly (Ilex crenata). 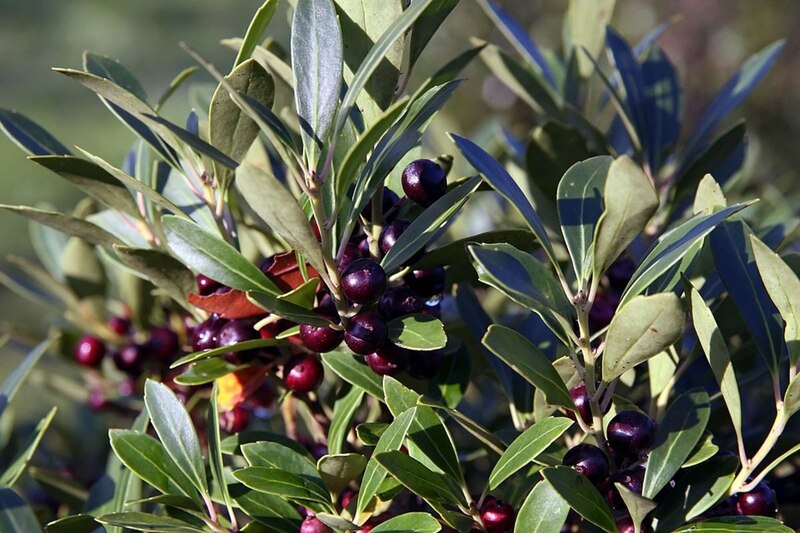 Compared to the American type, this shrub is much more friendly, with rounded, spikeless leaves and black berries. Japanese Kerria (Kerria japonica). 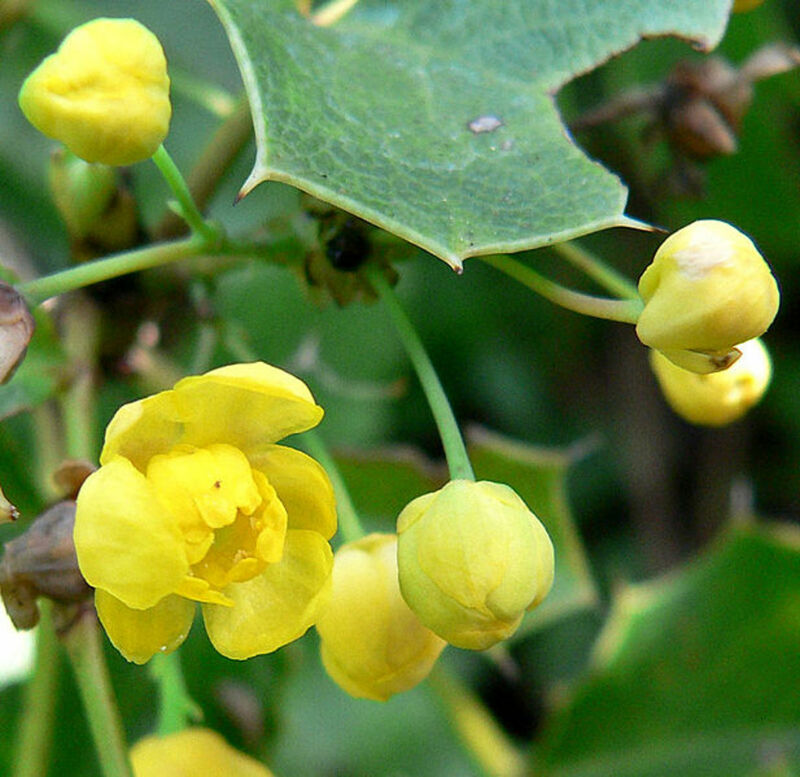 Deciduous and extremely shade-tolerant, this shrub has a lovely yellow blossom. Rhododendron. The most well-known shade shrub, with more than 1000 different species to choose from. Each of these shrubs is described fully below. What Does Partial or Full Shade Mean? If the spot gets less than six full hours of direct sunlight, then it's what we call "part sun" or "partially shaded," and choosing a plant that will thrive there will be tricky. 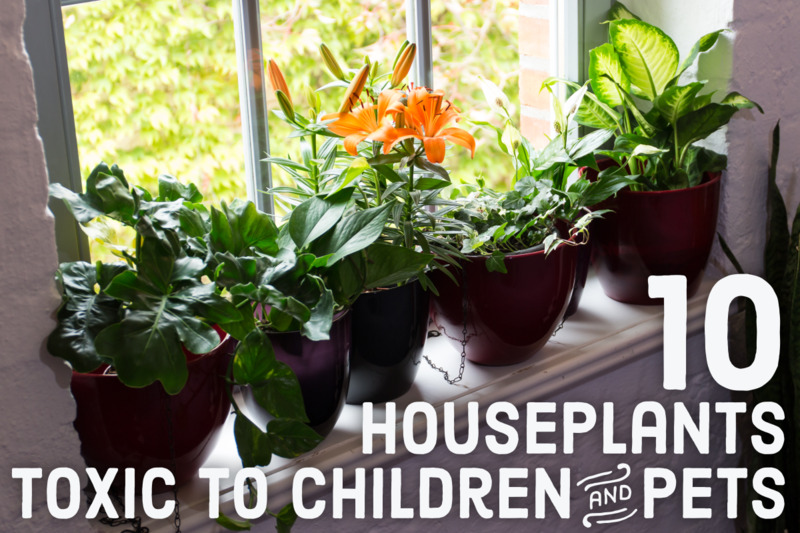 If the spot gets less than three hours of direct sunlight, it is what we call "full shade," and finding a plant to survive there will be even trickier. Some spots might not get any direct sunlight, but do get a lot of indirect light. When light filters through a canopy of leaves, dappling the plants below with little pieces of sunlight, we call it indirect or dappled light. Full shade means a spot gets less than 3 hours of direct sunlight per day, with filtered or indirect sunlight the rest of the day. Deep shade is a spot where the shade lasts all day long, with various degrees of indirect light. 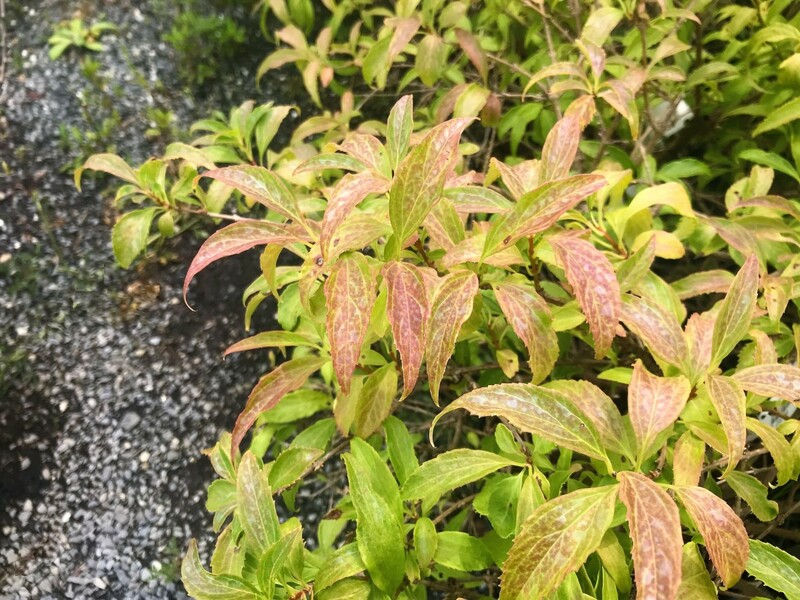 How Much Sun Do These Shade-Tolerant Shrubs Need? "Bright shade" means dappled or indirect shade all day. "Full sun" means 6 or more hours of sun per day. 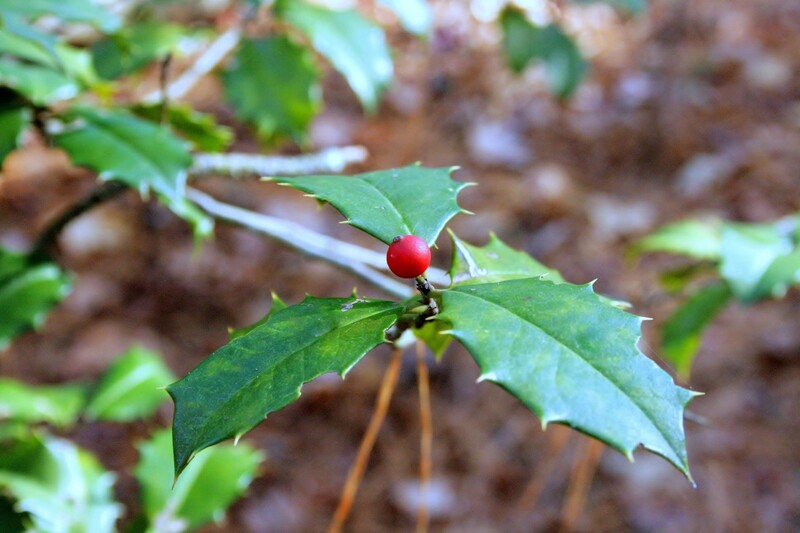 A close-up of the American holly's spiky leaves and red berries. American Holly is a medium-sized, broad-leafed evergreen shrub native to the eastern United States. It is one of the best shade shrubs for fall and winter, as it displays beautiful foliage all year. Planted near shade shrubs that drop their leaves in winter will ensure interest and beauty year round. 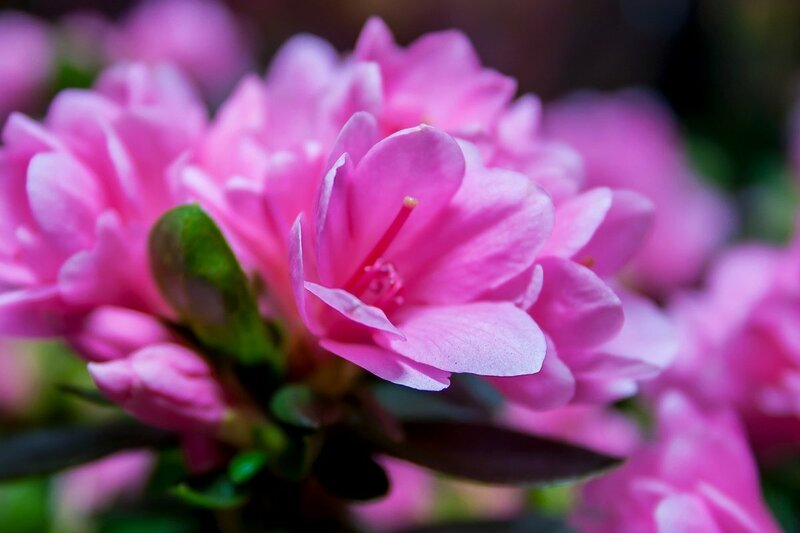 Pink is one option of Azalea flower color. This is what an Azalea might look like when it's not in bloom. 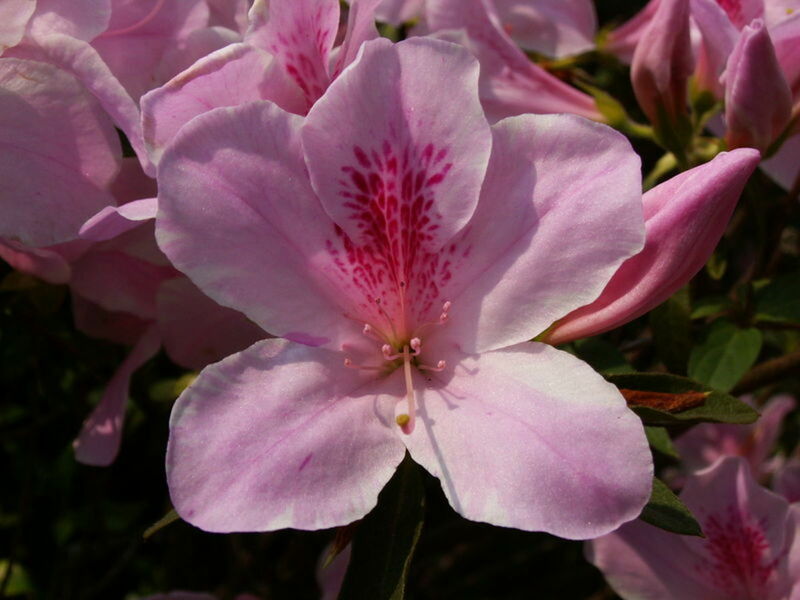 Azaleas are flowering shade shrubs that are part of the genus Rhododendron. They were originally classified as a completely different genus, but were recently recognized as a sub-genre of Rhododendron. These shade shrubs are toxic to dogs if ingested, so keep them away from any area frequented by the family pet. Forsythia blooms in late winter or early spring when it has no leaves on its stems. Forsythia leaves have a tinge of yellow and red. Forsythia plants make beautiful shade shrubs. They are flowering shrubs, and are part of the olive family. 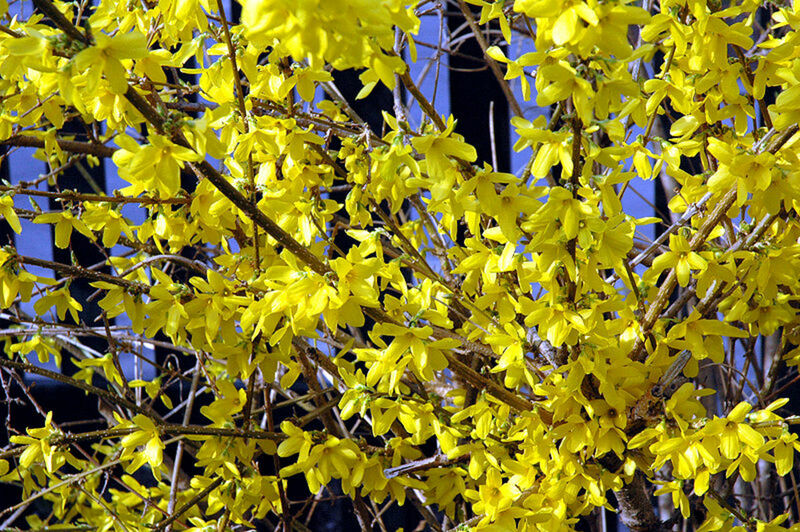 Forsythia consists of eleven different species, most of which are native to eastern Asia. The genus is named after William Forsyth, a Scottish botanist. 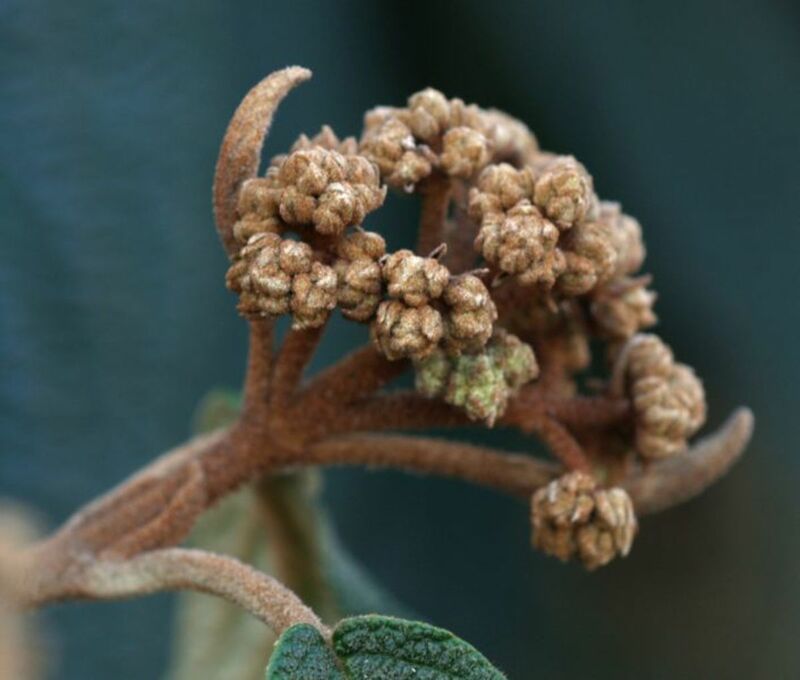 Leatherleaf Arrowwood is a species of Viburnum native to various parts of Asia. These shade shrubs are commonly grown ornamental plants that are prized for their shade tolerance and attractive evergreen foliage. They will often grow in areas of deep shade, where other shade shrubs have failed. 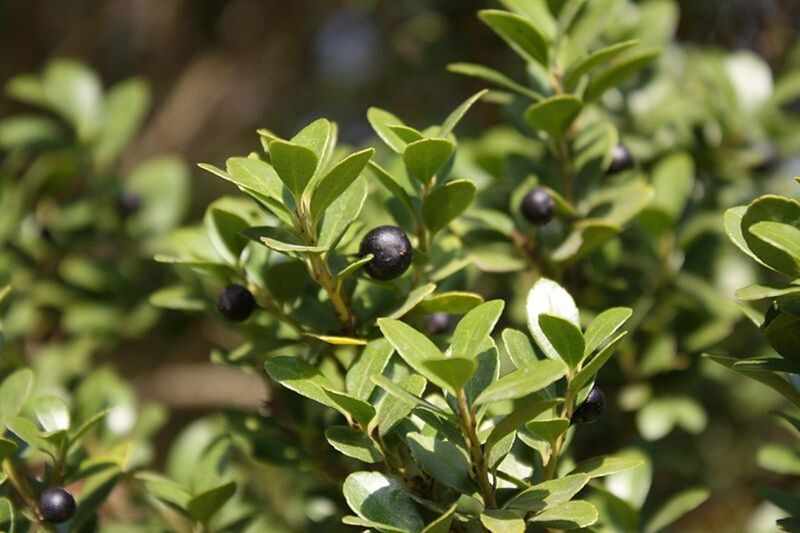 Inkberry is also known as Evergreen Winterberry, Gallberry, and Dye-leaves. 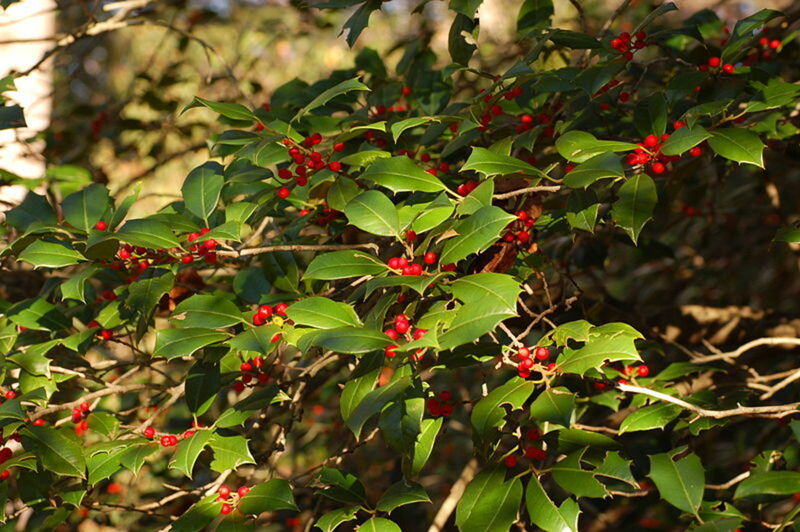 It is a species of shade loving holly native to the Eastern and Southern United States. These shade shrubs are often grown for ornamental purposes and can tolerate deep shade, if necessary. They retain their leaves from year to year, which makes them a great accompaniment to deciduous shade shrubs. 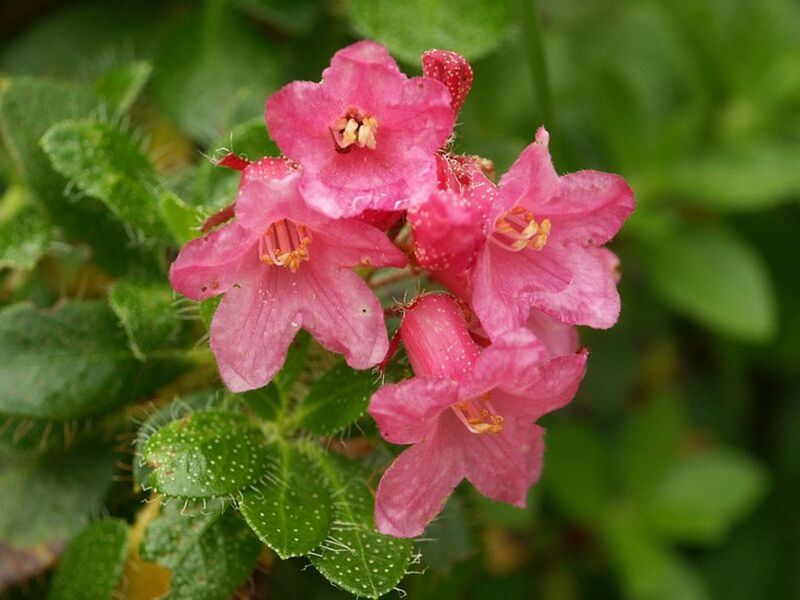 Japanese andromeda’s are shade shrubs in the heath family, and are native to eastern Asia and Japan. They are widely cultivated in home gardens, and are admired for their beautiful, showy flowers. 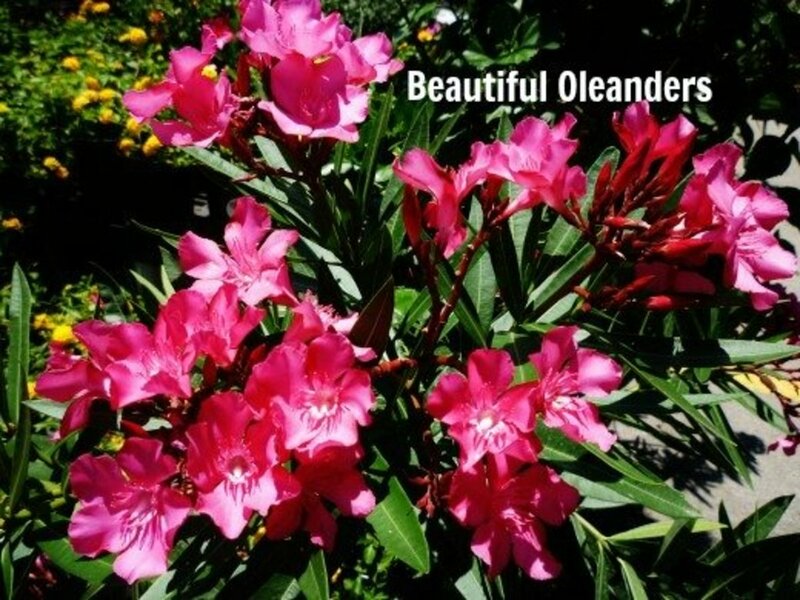 They have a high drought and shade tolerant and are typically easy to grow and care for. They make a great companion planting to deciduous shade shrubs. Japanese holly is another of the best shade shrubs for areas of light to deep shade. It is a species of holly native to eastern China and Japan. It can also be found growing naturally in Korea and Taiwan. It’s typically grown as an ornamental plant for its dense, attractive, evergreen foliage. 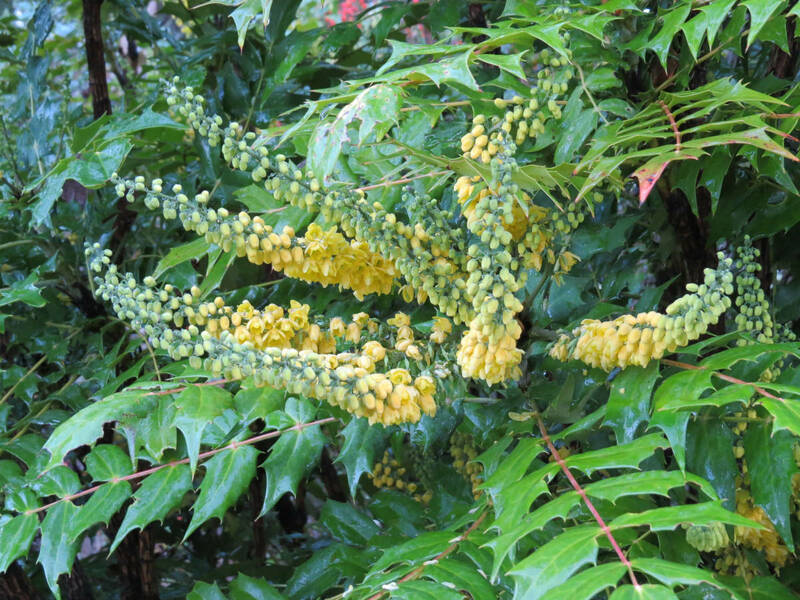 Mahonia is a genus of more than 70 different species. Several species make great shade shrubs for the garden and landscape. 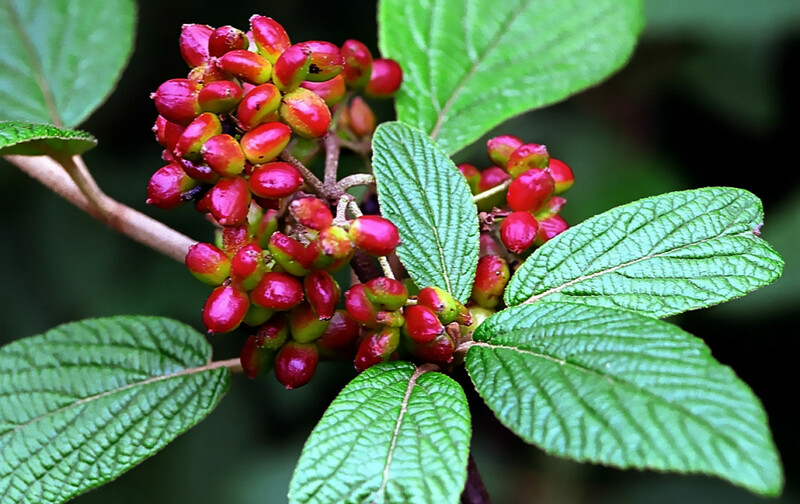 The berries are even edible, and rich in vitamin C, although the sharp taste doesn’t suit many palates. The genus is named after horticulturist Bernhard McMahon, who introduced the plant using samples from the Lewis and Clark expedition. These shade shrubs make great winter additions to the garden, as their leaves turn an attractive purplish bronze color. 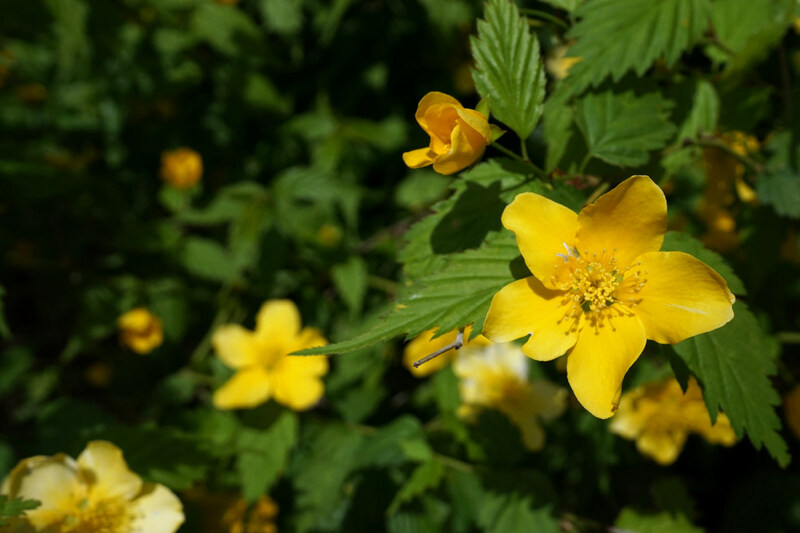 Japanese kerria, sometimes known as Japanese Rose, is the only species in the genus Kerria. It is one of the few deciduous shade shrubs that can tolerate deep shade. The genus was named after William Kerr, a Scottish gardener, who introduced the cultivar, Plentiflora. 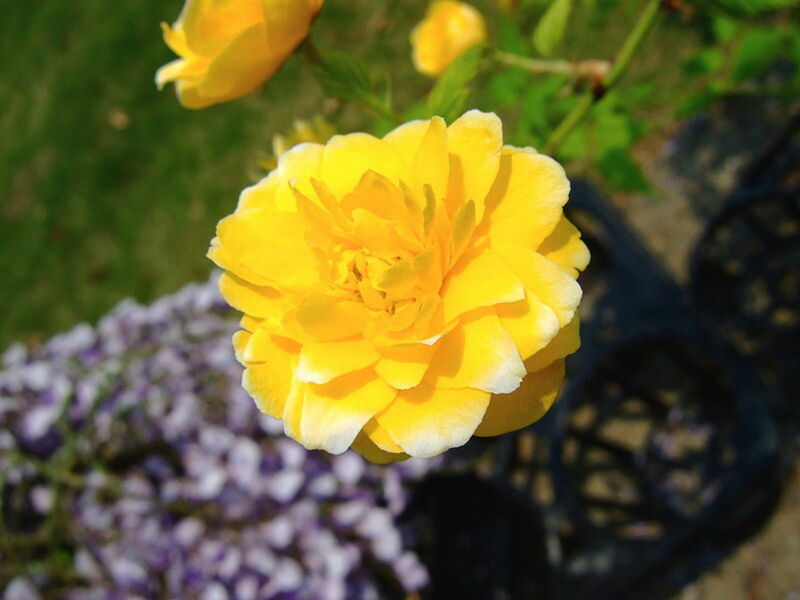 This is one of the most popular shade shrubs used for ornamental gardening. 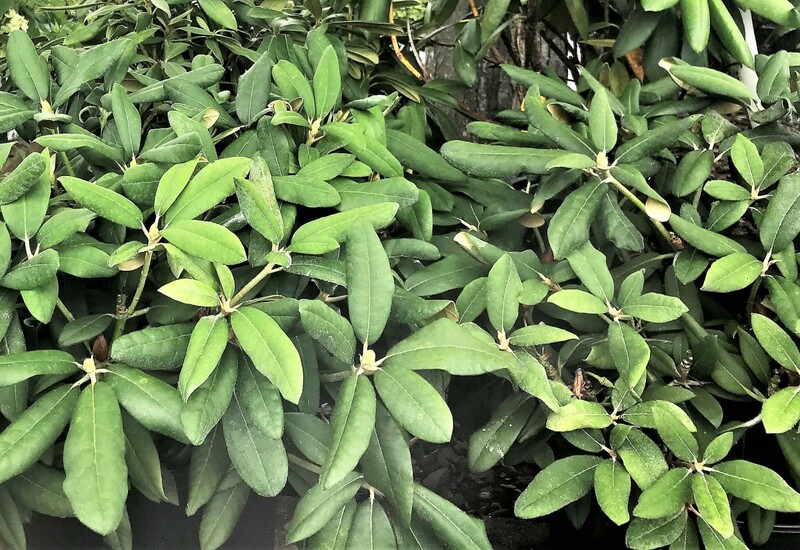 This is what a Rhododendron's leaves look like when the shrub is not in bloom. 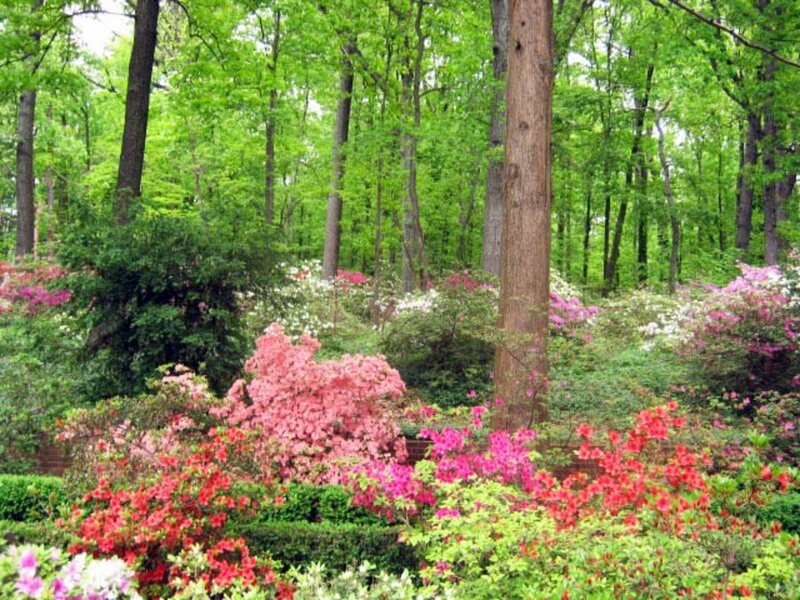 The word rhododendron literally means “rose tree”, and it is one of the most showy and attractive shade shrubs. It is a very large genus containing more than 1000 different species. They are valued for their showy flowers and attractive fall foliage. They can be either evergreen or deciduous, but most all are shade tolerant. The species of these shade shrubs most native to your location will do best. Which Shade Shrubs Work for Zones 4, 5, and 6? Winter mulching is always a good idea in colder climates. Help your shade shrubs survive the cold by giving them an extra layer of mulch for the winter. Which Shade Shrubs Grow the Tallest? American Holly. They grow slowly, but a mature plant might achieve 60 feet. Leatherleaf Arrowwood. 15 feet at maturity. Rhododendron. Some varieties will reach 15 feet. Japanese Andromeda. Slow-growing but may grow to 12 feet. Which Are Fast-Growing Shade Shrubs? Forsythia is the fastest-growing shade shrub on this list, so if you're looking to fill the space fast, consider planting forsythia. Which Shade Shrubs Are Also Drought-Tolerant? On this list, Mahonia is the most drought-tolerant, but it still requires some water, especially while it's getting established. 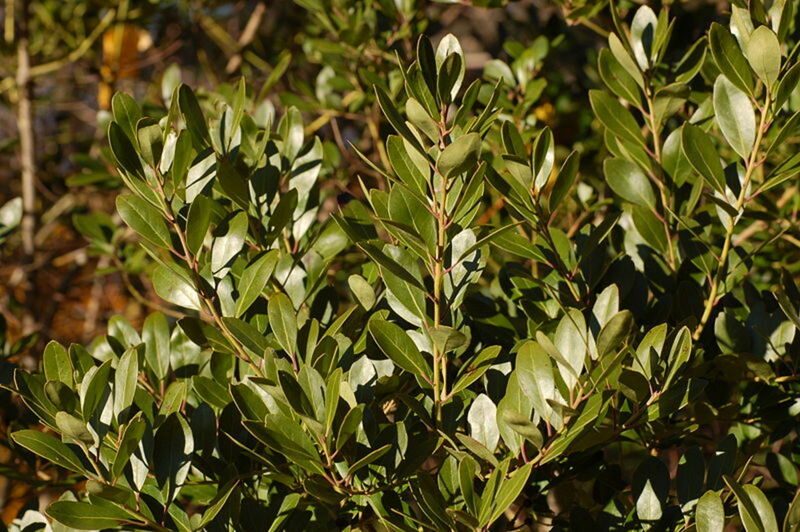 American Holly may do well with less water, also, but don't plant thirsty azaleas or inkberry if you're in a dry zone. Which Evergreen Shrubs Grow Well in Shade? 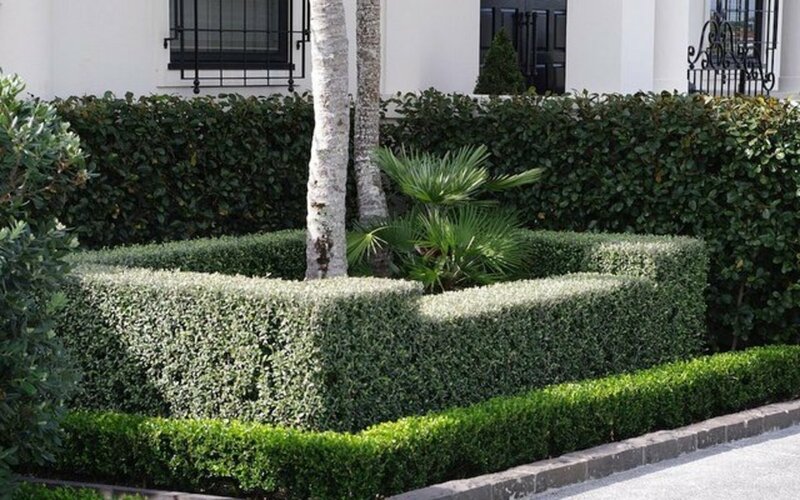 Shade shrubs are defined as any evergreen or deciduous shrub that can survive in less than six hours of direct sunlight per day. Some species can only tolerate a little shade, meaning they still want at least a few hours of direct sunlight per day. But other varieties can grow in deep shade, meaning they get little to no direct sunlight at all, although the lack of sun may mean that these shrubs never flower (as they might if planted in a sunnier spot). How Do I Care for Shade Shrubs? Shade shrubs have special requirements due to their unique growing environment. You should take extra care to enrich their soil. 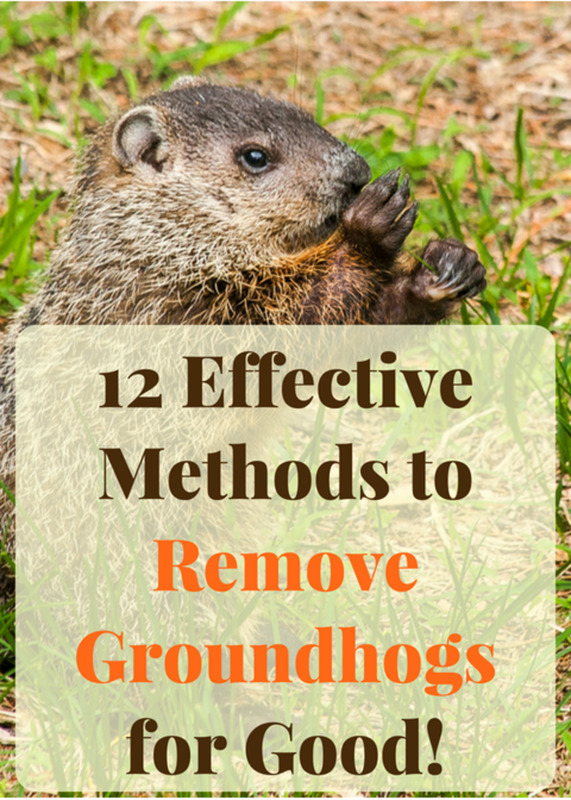 Keeping the soil moist, mulching, and fertilizing are needed. Which Shade Shrubs Are the Best? The best shade shrubs will be dependent upon your specific landscape. 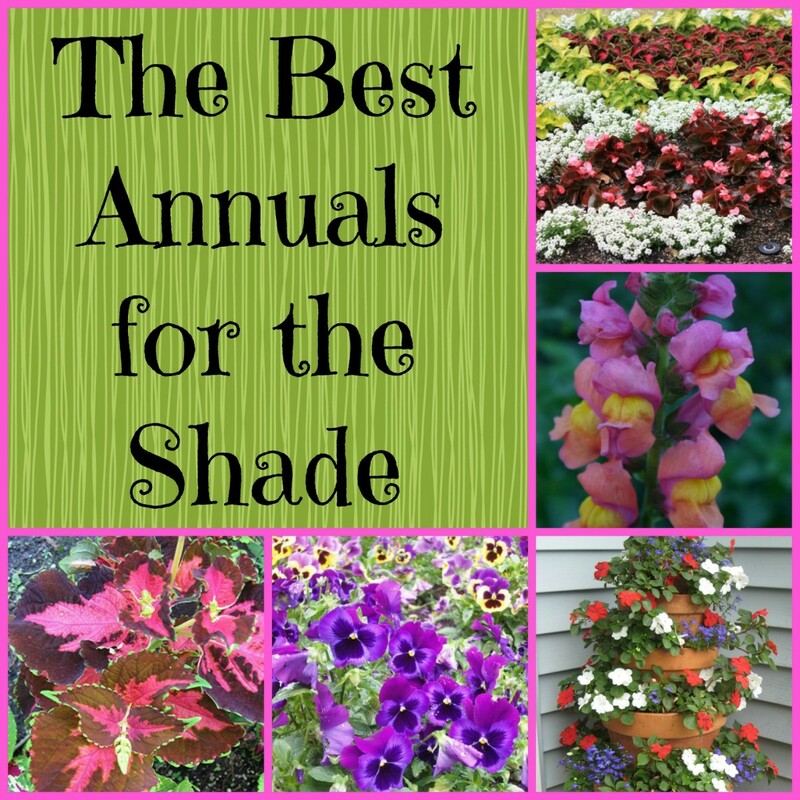 First, determine how much shade your plants will be receiving and find shrubs that can survive in that environment. Each garden is different, and you may have to experiment with several different shade shrubs before you find the one that works best for you. What are suggestions for ornamental shrubs that get little to no sun, are slow growing, and are no more than 3 ft tall? Most of the shade shrubs I know of will get taller than 3 feet if left to grow to their full height. However, any of them can be trimmed to stay at the height you prefer. 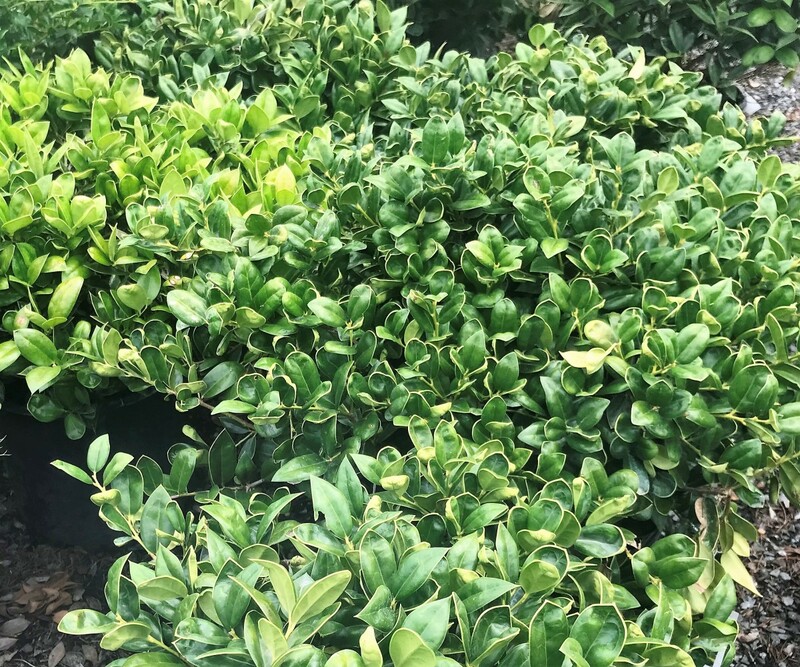 You can also look for dwarf varieties of American Holly, Azalea, Forsythia (Arnold's Dwarf), Inkberry, Japanese Andromeda (Cavatine), and many more. Looking for fast growing privacy shrubs, to grow in mostly shady small & moist area, prefer flowery and grow about 15' tall (Skip Laurel type). Also looking to fill up this shady & moist area with 3-5' tall flowery shrubs and fill up ground with monkey grass type, maintenance free. The area is about 8 x 20', gently sloped. Just a quick note. You have a picture of a Chinese holly (carissa I believe) in your Japanese holly section. 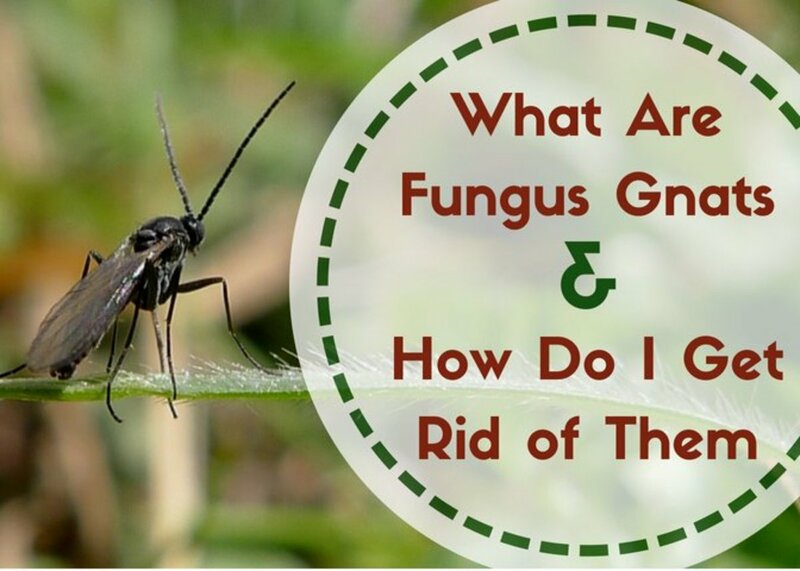 Lots of good info....thank you! This is a through article ! Just the level of infomation I needed ! Thanks. Of all the excellent detail you provide on each plant, how can you omit one of the most critical - the USGA Hardiness Zone? I had beautiful azaleas in my old house but sadly we had to move. I still miss them.